Yosef was responsible for Fortune 500 and Blue Chip Company financial statement audits while working at the Los Angeles office of Deloitte and Touche LLP. Having been selected as a summer intern while studying at UCLA as an undergrad, Yosef accepted employment with Deloitte immediately after graduation in their audit department. Yosef also spent time working on business consulting and tax compliance issues for these clients as well. Prior to UCLA, Yosef earned a theological degree, a Bachelor’s of Talmudic Law, with a focus on Talmudic Jurisprudence, from the internationally renowned Talmudical Yeshiva of Philadelphia. Once promoted to senior accountant at Deloitte, Yosef returned to UCLA School of Law where he graduated with a Juris Doctor in Law with a concentration in corporate law. While at UCLA, Yosef also concurrently obtained a Masters in Business Administration from the John Anderson Graduate School of Business Management at UCLA. His specializations are in finance and in entrepreneurial studies. Thereafter, Yosef completed another Masters’ of Law, LLM in taxation at Loyola Law School. Aside from being an active licensed CPA and Attorney in California, Yosef holds multiple legal specializations by the State Bar of California in Taxation as well as Estate Planning. Furthermore, Yosef is Certified by the American Institute of Certified Public Accounts in Financial Forensics and he holds their esteemed Accreditation in Business Valuation. Yosef is the principal of Manela and Company, which is the youngest firm to be ranked #66 of the top 100 accounting firms in Los Angeles County by the Los Angeles Business Journal each year. 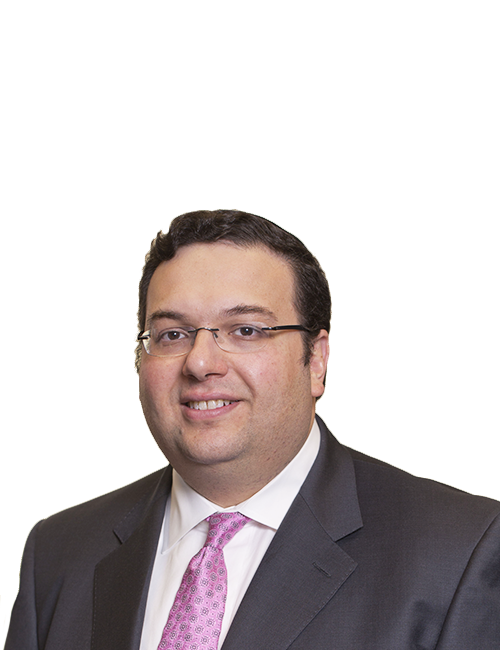 Yosef also sits on the State Bar of California’s Taxation Law Advisory Commission advising the State Bar on pertinent and integral issues relating to the practice of tax law in California. Yosef also has received Special Congressional Recognition from the US Congress for his voluntary and outstanding service to the community as well as numerous commendations from the Los Angeles County Board of Supervisors, the Los Angeles County Sherrif’s Department, and from the City of Los Angeles Mayor’s office. Yosef has also appeared on ABC television discussing various tax planning ideas on behalf of the California Society of CPAs.